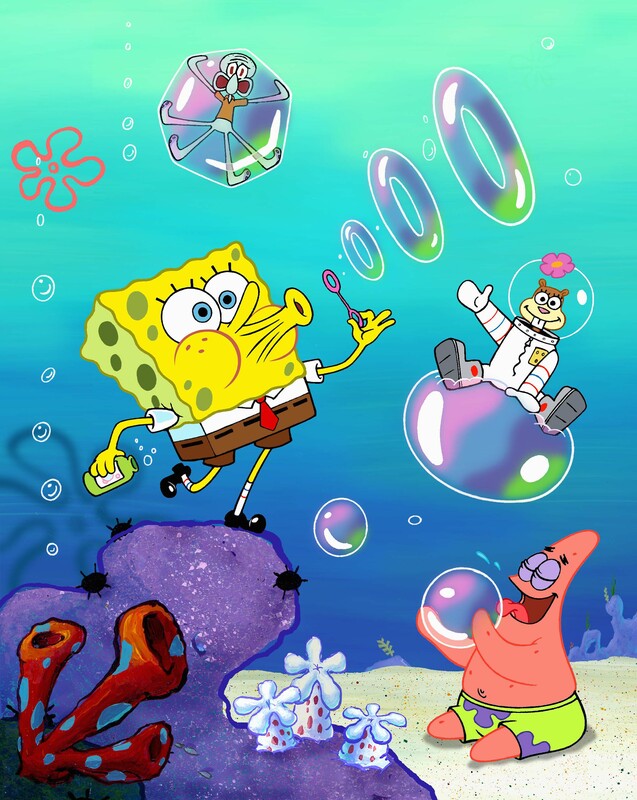 Spongebob. . HD Wallpaper and background images in the Spongebob Squarepants club tagged: spongebob squarepants hq. This Spongebob Squarepants photo contains anime, komik, manga, kartun, and buku komik. "Cleanliness is seterusnya to managerliness." anda Like Krabby Patties Dont anda Squidward! That's silly! Patrick licking a bubble and Squidward trapped in one! LOL!